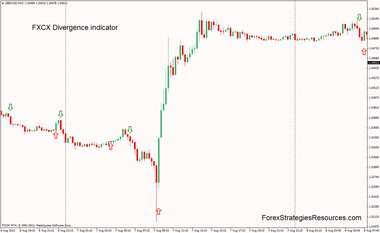 Divergence is measuring of price action in relation with an oscillator indicator. The type of oscillator doesn’t matter you can use any oscillator including MACD, RSI, Stochastic, CCI, etc. Divergence act as leading indicator informing ahead of time either the trend will continue or fade. Using divergence you will be buying near the bottom and selling near the tops, thus you greatly enhance your profit potential and decrease risk on trades. With a little bit of practice you can master divergence and it will become easy for you to spot divergence. If the price is making higher highs, the oscillator should also make higher highs. And if the price is making lower lows the oscillator should also make lower lows. If they don’t then we say that the price and oscillator is diverging from each other. There are two type of divergence i.e. Regular and Hidden divergence. Regular divergence usually triggers trend reversal. If the price action is making lower lows but the oscillator is making Higher Lows then we say it a regular divergence, and is a signal for trend reversal. If the price action is making Higher Highs but the oscillator is making Lower High then we say it a regular divergence, and is a signal for trend reversal. Hidden divergence usually triggers trend continuation. If the price action is making higher lows but the oscillator is making lower Lows then we say it a hidden divergence, and is a signal for bullish trend continuation. If the price action is making lower highs but the oscillator is making higher high then we say it a hidden divergence, and is a signal for bearish trend continuation. 1- Download the Rsi-Divergence.zip file. 2- Unzip the file. 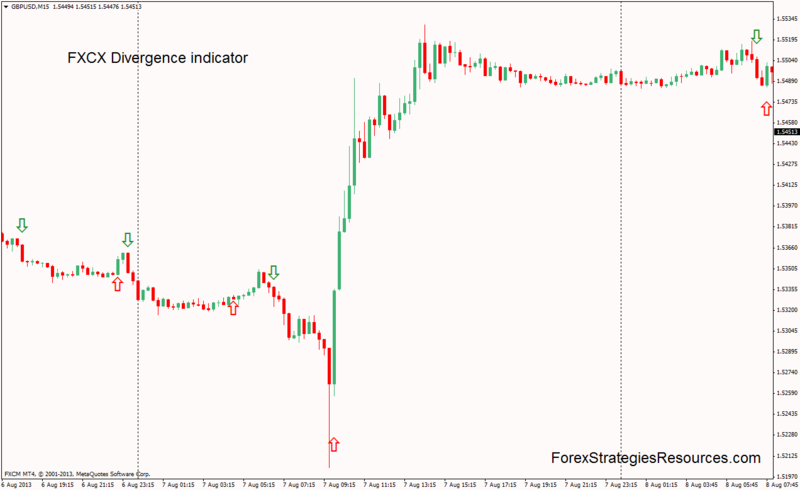 It contains the RSI Divergence.ex4 indicator file. 3- Go to your MetaTrader installation folder and then /experts/indicators and paste the indicator there. 4- Restart your MT4 station. 5- Open a chart and go to Insert -> Indicators -> Custom -> RSI Divergence. The MACD Divergence indicator displays the traditional MACD histogram indicator window with the addition of bothRegular and Hidden divergences that are also reflected on the price action. how i can get it ? Hi, when does the indicator appear on the charts in terms of lag?? i.e. does the indicator appear at the end of the candle or after the next/couple of candles? ?